Pastillas de freno Hay 2 productos. 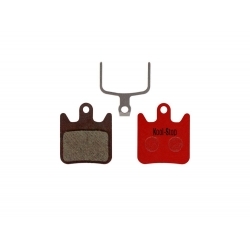 Kool Stop Formula Mega / The One / R1 / RX - KS-D330. 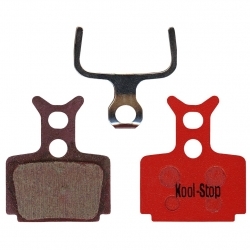 Kool Stop Hope Mini X2 Pro KS-D581.